tomoyo looks oo pretty in this scan! wow,, where did you get this one? this is the first time i've seen it,, and it chute ^_^ thanks! 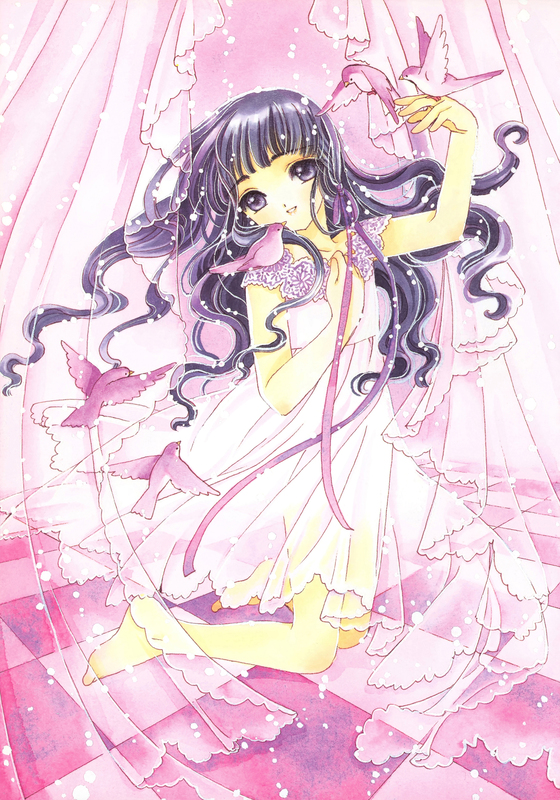 Tomoyo is really beauty! I like she and this picture! wow tomoyo looks so gorgeous! Oh my gosh Tomoyo is SO BEAUTIFUL. Ah. Thank you for the scan. Very nice ! Thanks for sharing !